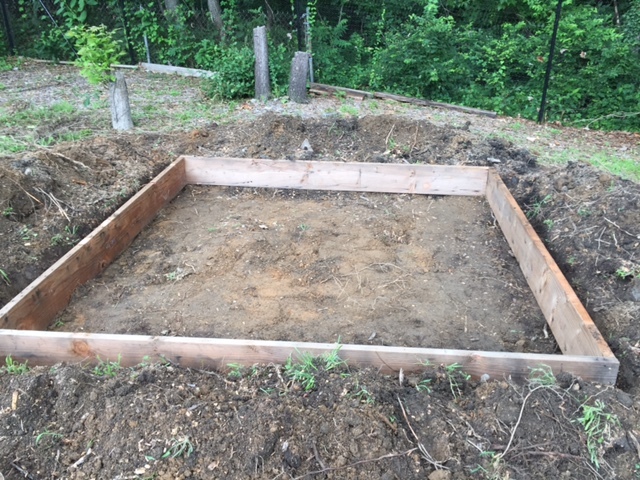 Our new project is the construction of a small tool shed at the garden. Many thanks to Richard Cote, a Cottage City resident and friend to the garden for his work on the shed. Thanks to Christian for his help in removing the old structure and digging the footers for the new shed. The building materials were donated by Community Forklift. Thanks to Cottage City Public Works staff for the water delivery for the cistern and the wood delivery. Cottage City Community Garden Meeting May 25, 2019 at 1:00 pm – 4:00 pm Cottage City Community Garden, 4222 Cottage Terrace, Cottage City, MD 20722, USA Join the Cottage City Community Garden for Our Monthly Meeting. Meet us at the Garden!